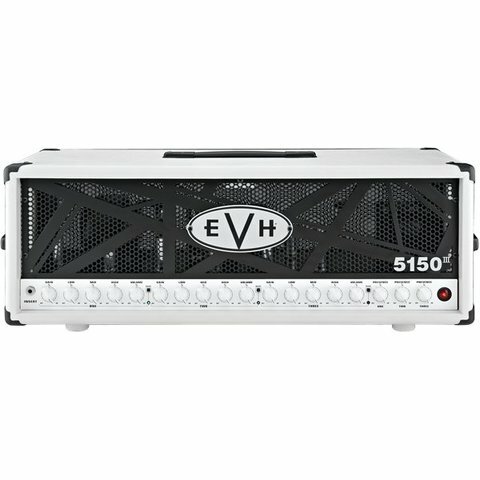 Introducing the all-new EVH 5150III amplifier from Eddie Van Halen's brand, EVH. Introducing the all-new EVH 5150III amplifier from Eddie Van Halen's brand, EVH. EVH 5150III heads and cabinets deliver the holy grail of tone - a truly clean channel, a super-heavy crunch channel and an off-the-scale overdrive channel you simply won't believe. You get the incredible tones Eddie Van Halen has chased his whole life, as Eddie himself has defined and designed each of the 5150III amplifier's three channels. 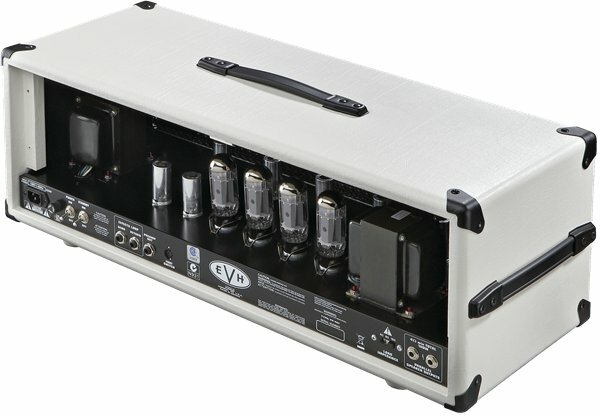 Available in black or ivory, with an unmistakable look and sound that's pure EVH.